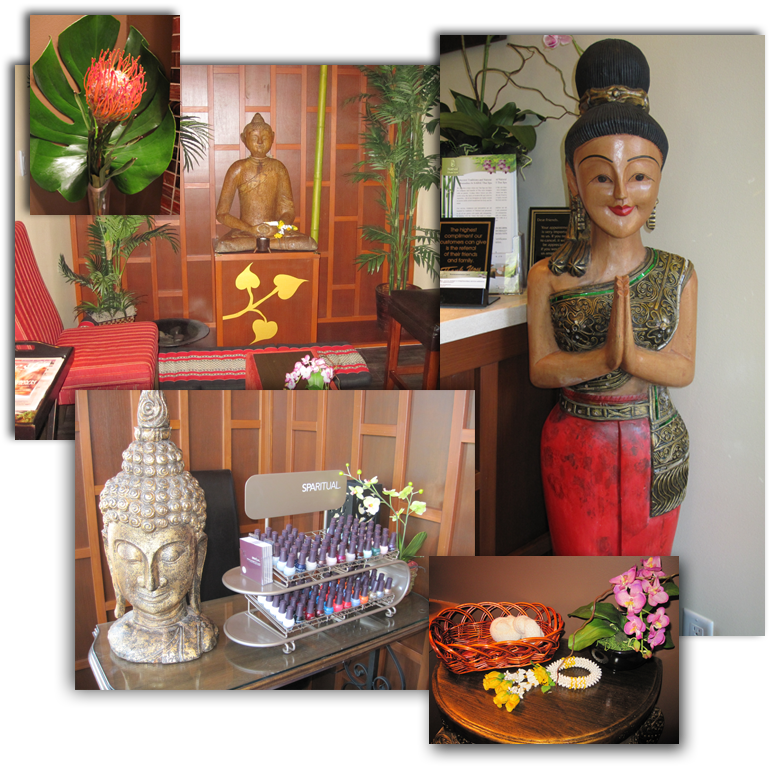 Last Friday I had the pleasure of experiencing the new Sabai Thai Spa location in West Vancouver. Sabai Thai Spa’s treatments and atmosphere are all inspired by the traditions of Thailand. They offer amazing treatments like Thai White Clay Body Wraps, Asian Fusion Aroma Massage, Uplifting Foot Treatments, and Traditional Thai Massage (which I was treated to). I have had many massages before, but nothing like a Thai massage. It is the combination of yoga stretching, calmness of meditation, with acupressure, exercise movement and reflexology. As it was explained to me, it’s like having yoga done for you. As someone who does daily stretching for my many back and neck injuries, it was amazing to have someone assist me with this. Traditional Thai massage starts at the feet and progresses to the head. I loved that my treatment started with my feet being cleaned with a hot towel. It felt amazing and relaxed me right from the beginning. Thai massage is believed to be more than 2000 years old and is a therapeutic method of healing. It helps detoxify your body, help with arthritis and back pain, among many other benefits. I highly recommend this fabulous spa for their friendly customer service, pretty atmosphere, and my massage was just amazing! 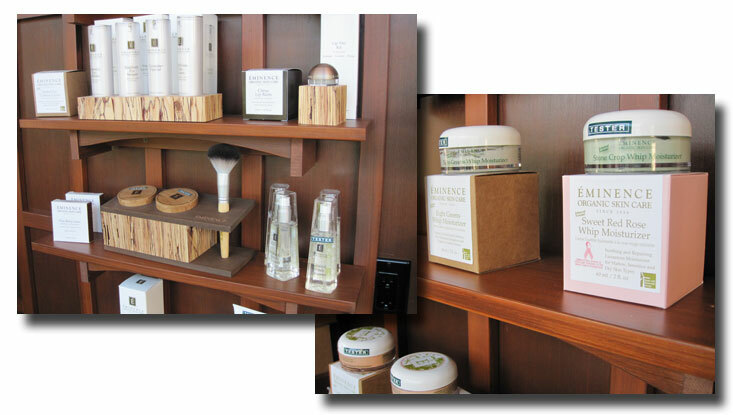 They have three locations…North Vancouver, Coal Harbour, and West Vancouver. 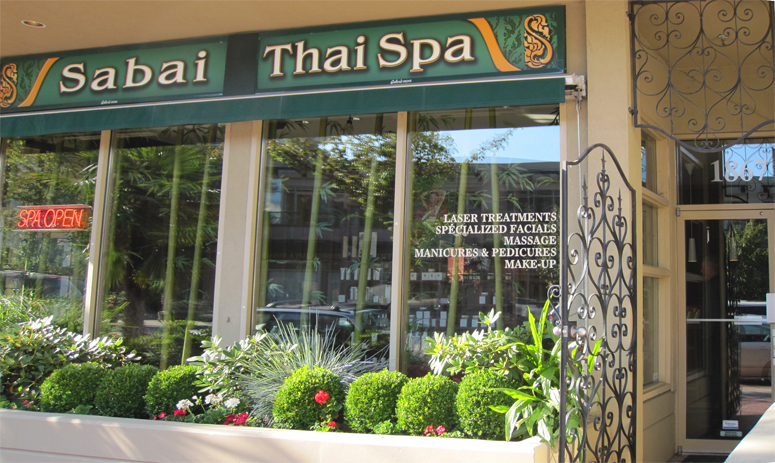 To find out more about who Sabai Thai Spa is and to book an appointment visit the Sabai Thai website. Looks amazing, that should make things feel better.